En bouche, on sent une certaine tension, de la puissance avec une structure tannique très présente mais équilibré. Dense but vibrant, with a core of dark cherry, plum and raspberry fruit, supported by cassis and bay leaf notes and carried by brambly structure. Everything pulls together on the grippy finish. Built for cellaring. 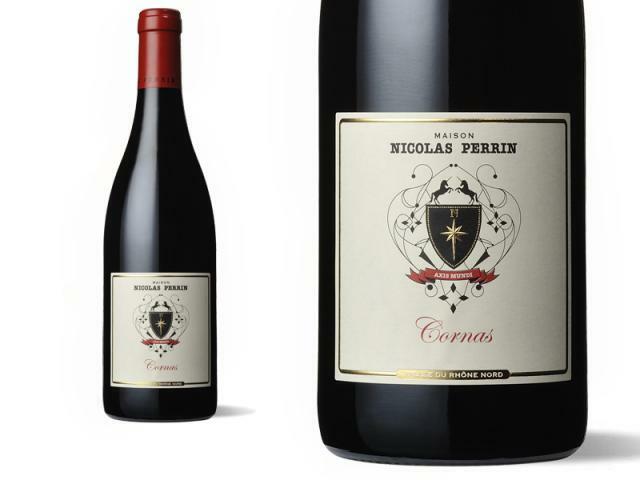 More firm and structured, with the bright acidity of the vintage, the 2013 Cornas is classic stuff that exhibits ample ground herbs, leather, black cherry and black raspberry-driven aromas and flavors. Medium-bodied, fresh and focused, with notable tannin, it should round into shape nicely once in bottle and have a decade of longevity.